If you're a beer kit brewer like myself, you'll know that to make a good beer you really should use a beer enhancer as they give the body and taste that can tip a homebrew beer from 'just being a beer' into a really enjoyable brew, one that is worthy of being shared with family and friends. But those beer enhancers are not cheap! In my neck of the woods a beer kit can cost $18 - $22 and the enhancer will be ten dollars, about half the price of the extract kit! It seems that enhancers are somewhat over priced but home brewers purchase them as they make OK beer into good beer. So one way of saving money in the long term is to buy bulk ingredients so you can make your own beer enhancers. So what goes into an enhancer? Basically it's a ratio of three ingredients, Dextrose, Maltodextrin and DME which is dry malt extract. So what you want to do is by these items in bulk as that's where you can make some great value savings. Dextrose has a proper name of Dextrose monohydrate and often is referred to as corn sugar. So go on to Amazon and look for Corn Sugar (or Dextrose) in bulk and you will find plenty of options including 50 pounds! Which is about 22 KG. We think anything that comes in a 50 pound sack has to be value for money! And if you can find your ingredient with free shipping, even better! There are also plenty of Amazon based options to suit your maltodextrine budget as well. Once you have your ingredients, you then get some large sealable bags and then make up the enhancer according to the above rations. You can then keep them in a safe place and pull one out every time you ready a kit for brewing. 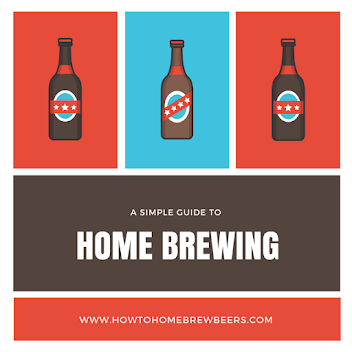 Dead simple and an easy way to save money on your home brewing! What effect do hops have on beer?